Lets start this journey and thanks for your effort and kindness to share. I am a beginner in yoga so please help me to start it from the beginning.I am also interested in meditation techniques. 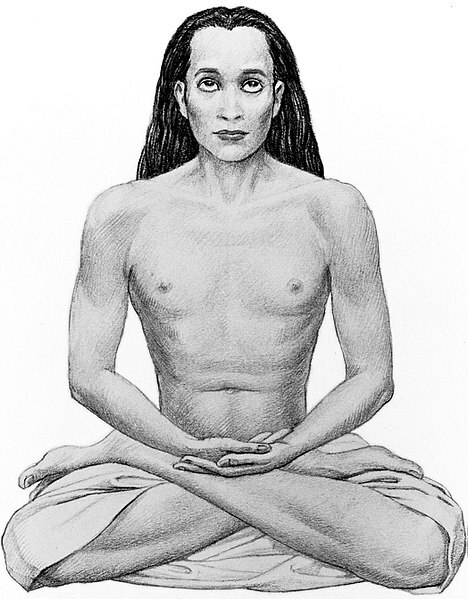 Is it possible to do the asanas without a yoga teacher present?. I started course #101 last May20. I I did it daily for two weeks. Then continued it for weekly for 6 days and rest one day, till june20.. today is july14. from june 21 I did it every other day. I adjusted the schedule because I get tied easily and I have body pain every morning upon waking up. today, I will try to go back to daily, as long as I can. i am interested to learn the 3rd Eye (Ajna Chakra) Opening & Balancing Online Class and after that i would also like to learn other yoga techniques. Thanks for your initiative to help people learn this ancient indian science. I emailed you the details yesterday. I will resend them again today. You purchased the training program through an affiliate and you should have been taken to the download page at the end of the transaction. Dear Anmol, I ordered the Teacher Training course…did the transaction go through? I very eager to learn this meditation technique.. I will be very grateful if I get the opportunity to learn this practice from you.. Looking foward to hearing from you ..
Great website! Thanks for all you do! Om . . .
Great to hear you are enjoying the website and starting to practice these wonderful techniques. Thank you for your inspiring feedback and kind words. 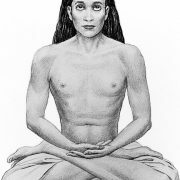 I have started practicing the ‘Breath of Fire and the first 2 asanas of Kundalini Yoga’. In this money making era, you have been offering all your learnings freely available on the net for all. Truely, you are a great human being. Great to hear you are planning to take the online yoga and meditation courses. Let me know if you have any questions. Any other feedback is also most welcome. You have taken the first step, now go all the way. I am glad to have found your website, i have read a lot on meditation and have started practicing as well with the aim of attaining my true self and my true father(GOD). I would appreciate if you could take me through this journey of mediatation from start. I am very much interested to join this course. Lastly, would like to say that you are doing a great job. It varies from person to person, how long it takes to fully awaken Kundalini. Traditionally, 12 years have been requested by the masters for dedication to yoga for fully awakening kundalini, but as I said, depends on each individual. Best approach is to embrace a strong practice and enjoy the benefits of more and more energy and purification, as she awakens. Glad you are enjoying the website. Yeah I would also like to learn the path of the Eagle!